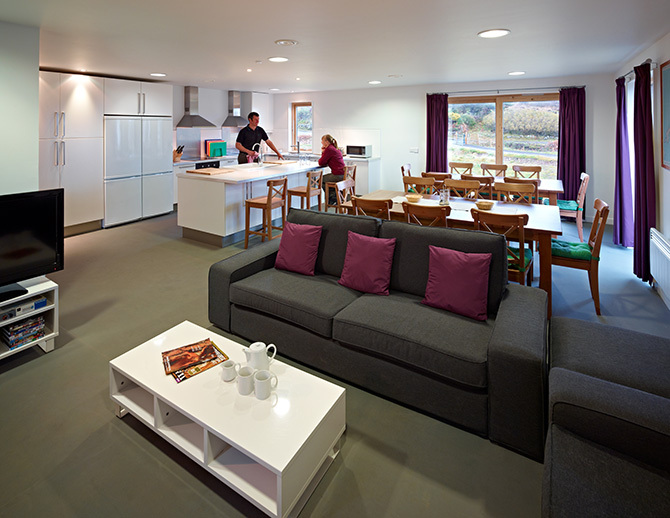 Coll Bunkhouse is a modern, purpose-built hostel situated in the centre of Arinagour, right next door to An Cridhe. 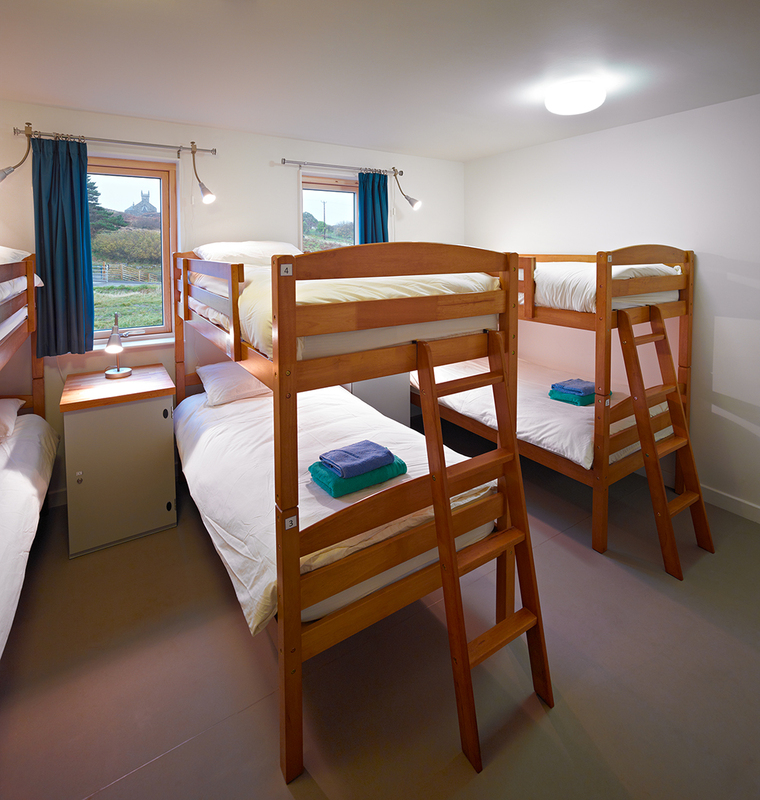 Sleeping up to 16 people, the bunkhouse has two mixed dormitories with six beds in each and a four bed room which can be booked as a twin, a triple or a quad. All rooms have a wash basin, private lockers with ample storage space, and individual reading lights by each bed. Bed linen is provided upon arrival and towels can be hired from reception. Free wireless internet is available throughout the building. Whatever your requirements we are always ready to help so please get in touch if you would like to hire any of our facilities. To visit the Coll Bunkhouse website and read more about the facilities, rates and availability, click here: Coll Bunkhouse.